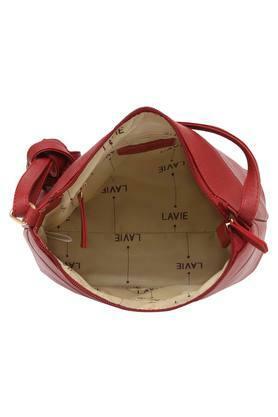 Enhance your accessory collection by adding this sling bag from the house of Lavie. It has been made of synthetic leather, which gives it a fine finish, while the long strap makes it convenient to carry. 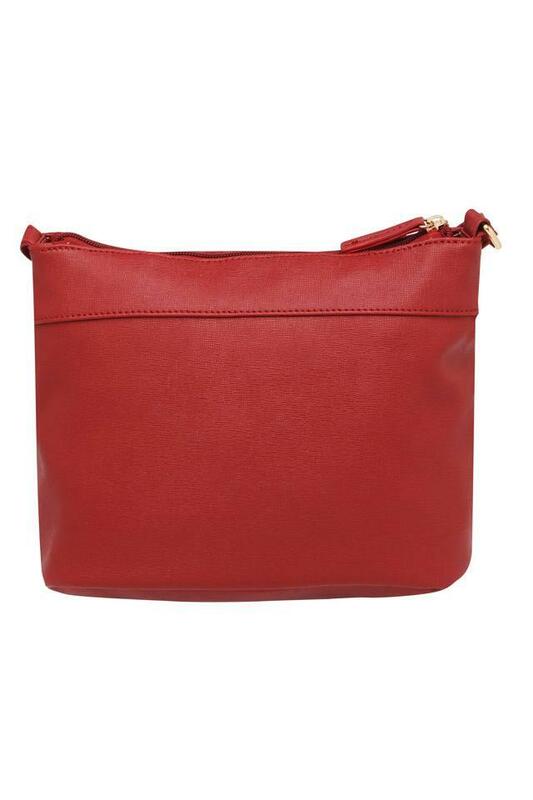 Moreover, it has one main compartment along with a zip closure that will keep your essentials safe. Be the style icon among your friends by carrying this sling bag on casual outings. 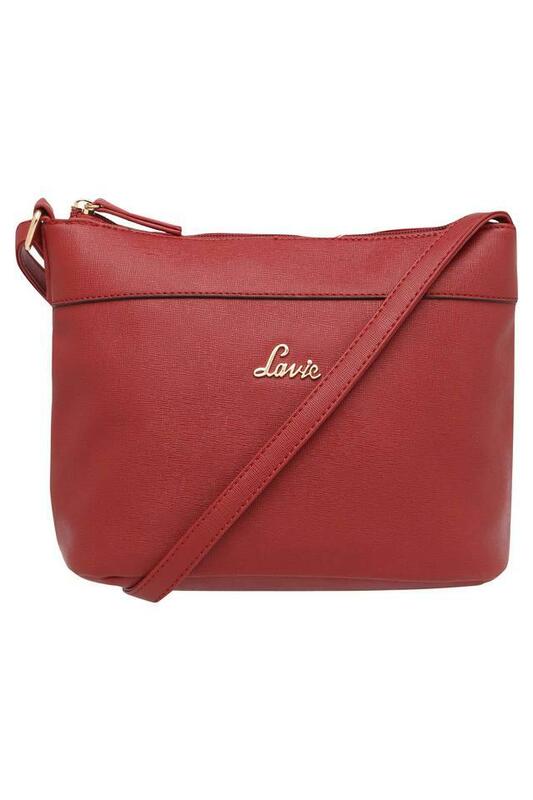 Made of synthetic leather, it also has a metal branding at the front that makes it all the more fashionable.